The day before a major auto show, the guys setting up the displays own the show floor, although as a group, camera-toting media earlybirds comprise a close second. 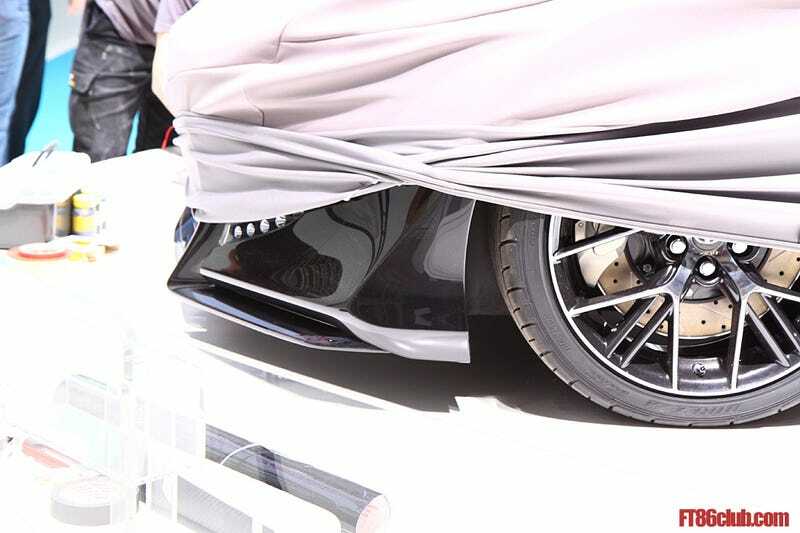 Here's the already-teased Toyota FT-86 II under its sheet. How's your imagination?